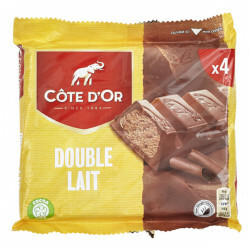 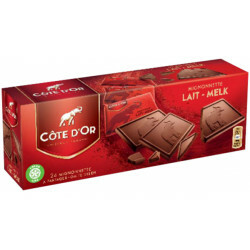 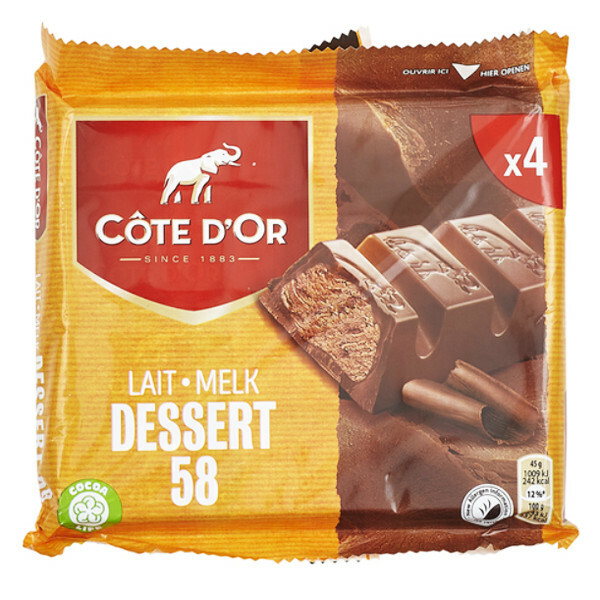 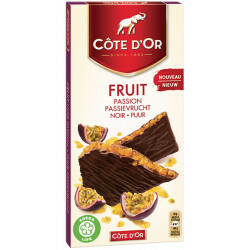 Cote d'Or Dessert 58 4x45g - Discover the gourmet sensations of the Belgian chocolate with the intense milk of Côte d'Or with a praline filling "Dessert 58" typically Belgian. 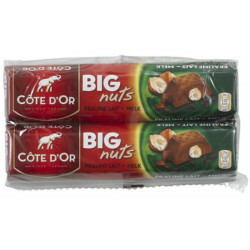 Stick of milk chocolate filled with a delicious praliné with almonds. 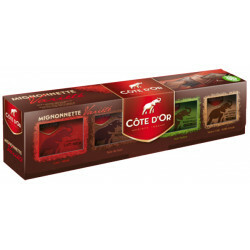 Each pack contains 4 sticks of 45 gr. 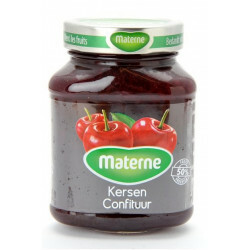 And 88 other customers have bought also this product, and love it. 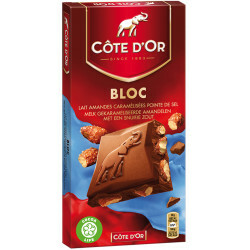 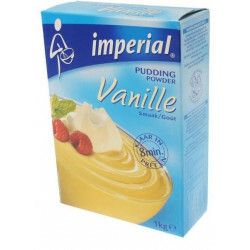 Ingredients: Sugar, whole milk powder, almonds (9%), cocoa mas, cocoa butter, cashew nuts (7,5%), whey powder.